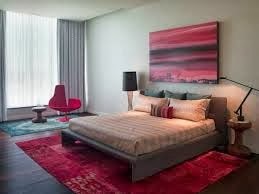 Home »Unlabelled » Color secrets- Master bedroom. 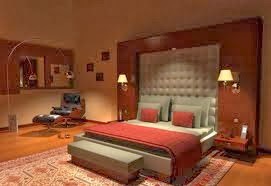 Master bedroom designing is well and smoothly accomplished if designed with walls which are well dressed with the proportionate ratio of bright and light color combo with a delightful and interesting percentage. 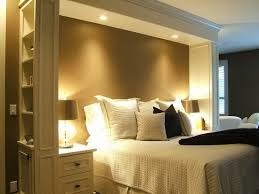 Any master bedroom with extra and over all light colors brings a dull and monotonous feel to the room. It kills the feel, excitement and love in the room. Over all bright colors give an over aggressive feel .. initially they might sound pleasant or good but gradually they have the power to turn your relation into aggression and fights. 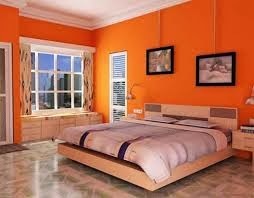 For the real charm and beauty of a master bedroom its always important to fetch in the beauty of hues and shades in an interesting and sweet combination. 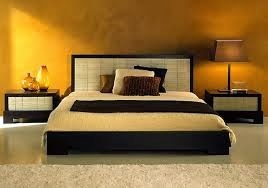 Best results are found if (triad) three color scheme theme is selected for the master bedroom. 2 at the lighter side and 1 in the brighter selection to put in the missing spice to the room. Cool and light colors provide peace to the room whereas bright colors intend to put the warmth and excitement in the room. When such combo is well matched up with the over all decor's, furniture and accessories it automatically cheers up the mater bedroom atmosphere and the feel. To carry such loving combination ..one needs to blend it smoothly and perfectly with the illumination effects. They are like adding life to your color combination. They let the colors speak the language of feel & love. 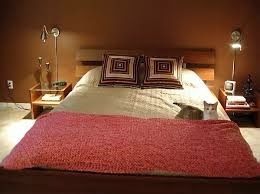 Finally..... the last tip or the secret of master bedroom color idea's .... White color always go well and sound with any bright color. It has the power to pour in the purity in the room and spice up the bright combination with any color chosen up. 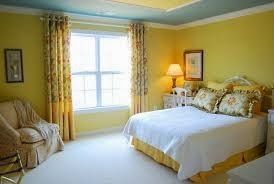 So ... your master bedroom is waiting to get that feel through the awesome color combo magic tricks. Color your world.. and give life to your emotions.